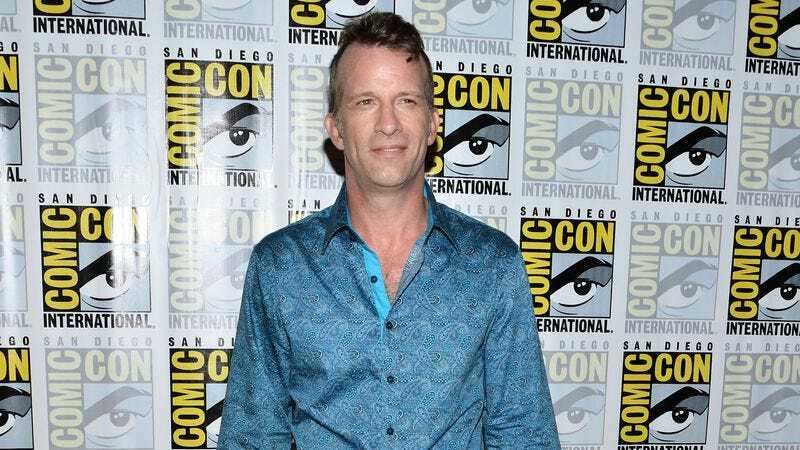 According to The Hollywood Reporter, former Hung star Thomas Jane has joined the cast of Shane Black’s The Predator, meaning the guy who once played The Punisher is now going to be on the run from a relentless murder monster of a different sort. Of course, we don’t actually know who he’s playing, so he could be on the Predator’s team, or just someone who is completely unrelated to the main plot. But both of those options seem unlikely. Jane will be joining Olivia Munn, Keegan-Michael Key, and the recently cast Sterling K. Brown, with production on The Predator—which is described as a “reboot” of the series—set to begin next month.